With the continuous development of stone crushing industry, stone crusher has become an indispensable equipment. In recent years, it has even become a leader in the mining industry due to its wide applications. Indeed, a stone crushing equipment can crush various kinds of ores, cements, refractories, glass raw materials, mechanism building sands, stone and various metallurgical slags and so on. 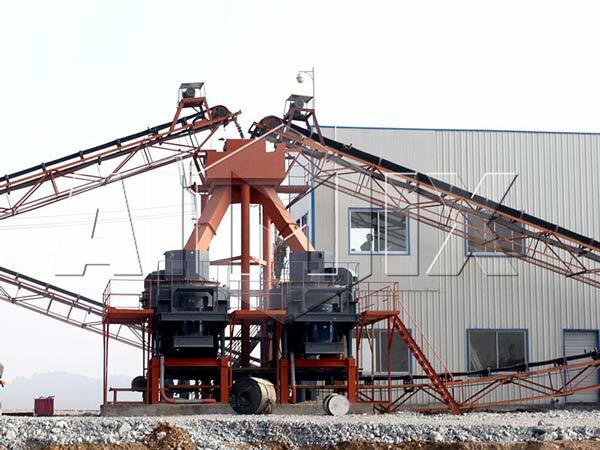 Furthermore, stone crusher plant is widely used to crush materials in mining smelting, building material, road, railway, water conservancy, engineering field, chemical industry, mining field and other fields. In engineering field, stone crushing plant is the ideal equipment for producing machine-made sand, cushion material, asphalt concrete, cement concrete aggregate and so on. In the mining field, it is widely used in the crushing process. It can produce a large amount of coarsely crushing materials and improve the processing capacity. As Aimix’s experts say, it is not a specific crushing equipment or a specific kind of machine. It consists of stone jaw crusher, impact crusher, compound cone crusher, single hammer crusher, vertical impact crusher, rotary crusher, stone cone crusher machine, roller crusher, double roller crusher, ball mill, Raymond mill, sand making machine, sand washing machine, high pressure hanging roller mill, etc. That means, there are many types of crushing equipments. The mainly parts of a impact type stone crusher machine are springs, railings, front frame, frame, square steel, impact plate bolts, turning device, spindle, plate hammer, rotor frame, lining plate, a locking block, a pressing block, etc. Today, Aimix will mainly introduce the following parts. The hammer’s shape of the stone crusher is closely related to the way of tightening and the working load. The design of the plate hammer should meet the requirements of reliable operation, easy loading and unloading, and the improvement of metal utilization. Plate hammer is generally made of high chromium cast iron, high manganese steel and other wear-resistant alloy steel. Plate hammer has a lot of shapes: long strip, T-shaped, S-shaped, shaped and other shapes. This part is widely used in all kinds of mining machinery. The material of the automatic stone crusher plant is excellent and the performance is stable. The pressing block has stable chemical composition, reasonable heat treatment process, good abrasion resistance, high strength and so on. The function of the impact plate is to bear the impact of the material which are crushed by the hammer. The counterattack plate is usually welded by steel plate. The counterattack surface has a wear-resistant lining plate or a counter roller. In addition, most of the rotors of impact crusher are made of integral cast steel. The structure is durable and easy to install. The hammer can meet almost all the crushing requirement. And the rotor of small and light impact crusher can also be welded by steel plate. 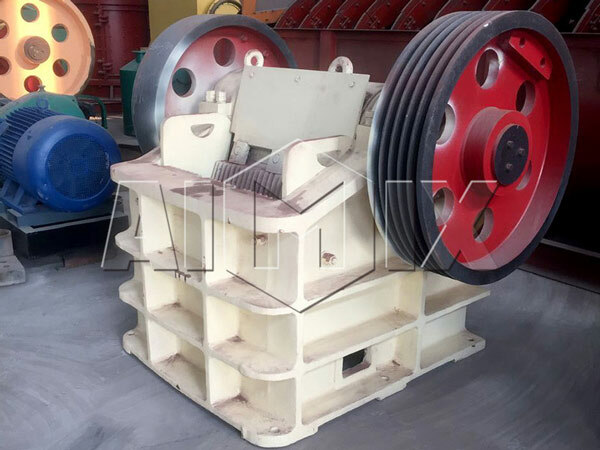 As a professional crusher exporter, Aimix’s stone crusher design has many excellent features compared with ordinary crusher. 4. The product accumulation density is large, and iron pollution is extremely small. In order to turn different types and sizes of stone materials into the required size we need, we always need more than one type of stone crusher machine. Actually, four kinds of crushing machines are needed in this process. 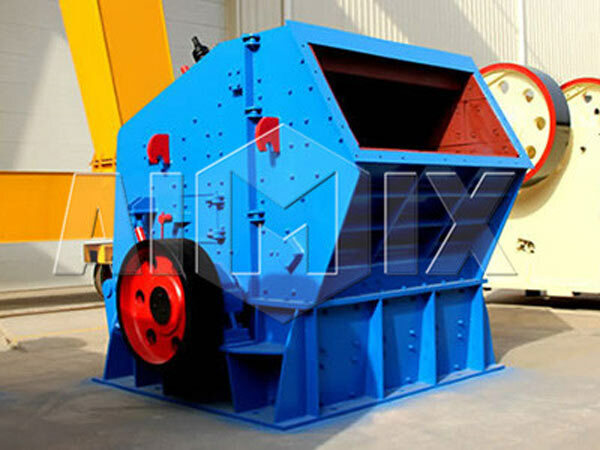 Besides, Aimix’s expert classifies crushers into following stone crusher class: jaw crusher is primary crushing machine, impact crusher is usually the secondary crushing equipment, and sand-making machine is always used in the third crushing stage. 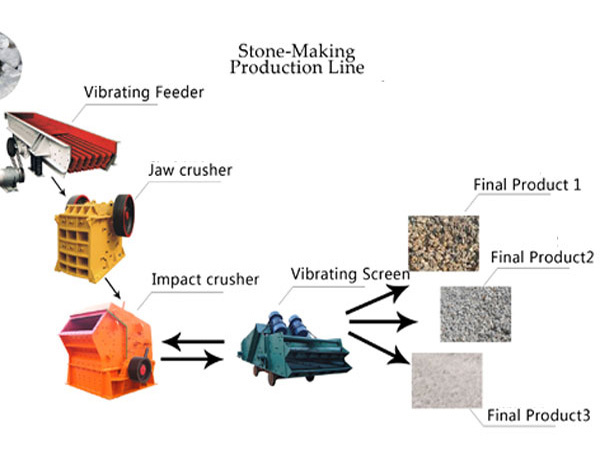 Aimix, a reliable crusher supplier, tells us the detailed stone crusher plant process here. In this stage, we generally use a jaw crusher to crush the stone materials coarsely. The stone crusher plant design is excellent: the machine has high processing capacity and large crushing ratio. Moreover, it has advanced technology, long service life, reliable working condition, easy maintenance and other advantages. 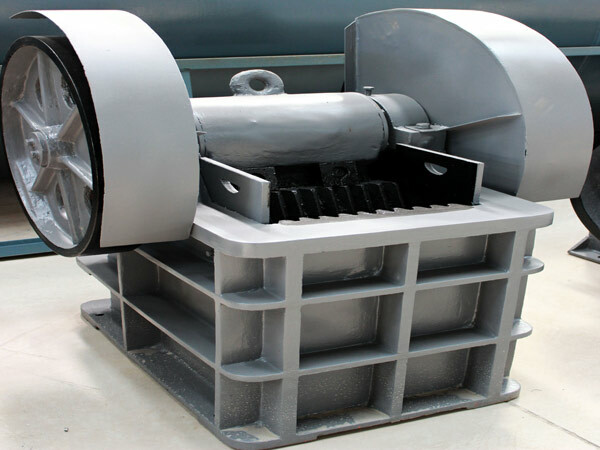 Therefore, using a jaw crusher is the best choice. In this stage, you can use a finely jaw stone crusher or a impact crusher or a cone crusher. The three kinds of equipments are all fine crushing machines, and users can choose crusher flexibly according to their needs. They can turn the crushed stones into smaller particles. This stage is an important part of the whole process. 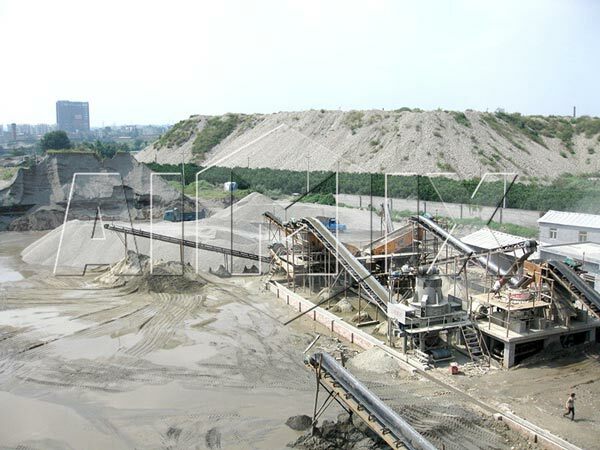 We often use a sand making machine to turn crushed stone materials into the required size. This kind of stone crusher plant design can meet the need. 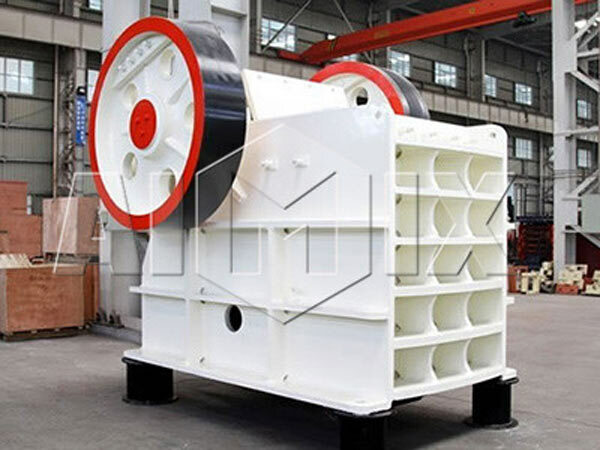 After sieving by the vibrating screen, suitable materials will be send into the sand machine again, and unsuitable materials will be sent to the finished product stack. After cleaning by the sand washing machine, the stone making process is basically completed, and the final stone particles are transferred by belt conveyor. We have said the whole stone making process. 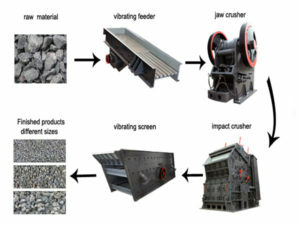 If you want to know more informations about the crusher, you can visit Aimix’s website. You can learn more detailed knowledge about the crushing machine, such as: stone crusher plant video, crusher’s components photos, etc. Aimix’s crusher has been successfully exported to many countries. In addition, all of our machines have made outstanding contributions in mining crushing industry. Therefore, our stone crusher project has been appreciated by all the customers. In addition, we are committed to manufacture the perfect product. So, we will try our best to solve the current problems with our machines and produce the best crusher for all the customers. Besides, we will always make stone crusher plant project report to conclude the problems we meet and make our product better. You will see many stone crusher machine images and the related crusher machines by visiting Aimix’s website. And our website has introduced more than 20 kinds of crusher equipments. Besides, you can also know the detailed informations about stone crusher spare parts. And we will give you the most professional solutions about the problem of crusher machine. There are countlesscrusher machine manufacturers around the world. However, Not all manufacturers are reliable. Some manufacturers have high machines’ prices, and some manufacturers do not have high quality equipments. They can not be called reliable suppliers. In any case, you should choose a professional stone crushing machine suppliers from numerous mining machinery manufacturer. So far, Aimix has done stone crushing business for more than 30 years. And it can supply customers from all over the world with the following equipments: jaw crusher, impact crusher, cone crusher, gravel crusher, sand making production line, sand making machine, mobile crushing plant, vibrating screen, and so on. Besides, Our products have been delivered to more than 60 countries, such as Algeria, Australia, Bhutan, Bolivia, Brazil, Cambodia, Congo, Egypt, France, India and so on. Therefore, you can choose us without hesitation. You can visit our website to know more products and get more informations. 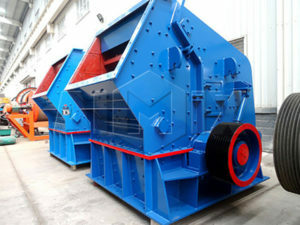 Besides, We can show you more informations about the crusher you want to purchase. 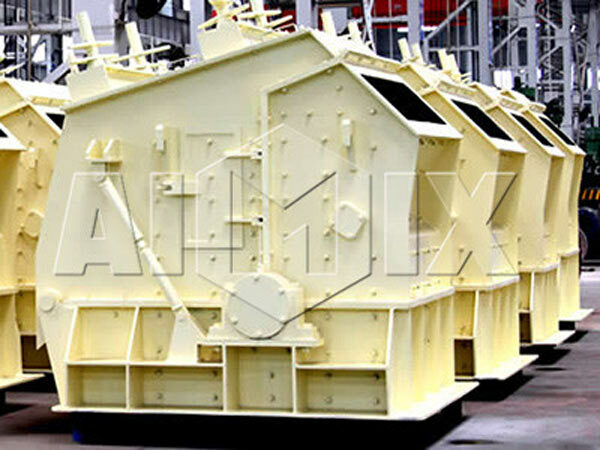 As one of the reliable crusher supplier, Aimix has developed and manufactured crushing machines and the related products for more than 30 years. Due to the high quality and reasonable price, all of our machines are popular with our customers. Of course, we have a superior stone crusher factory to manufacture all the popular machines. Moreover, all the crushing machines have perfect stone crusher plant layout to meet different crushing demands. There are many manufacturers in stone crushing industry. Therefore, it is self-evident that choosing a suitable supplier is very crucial. Aimix is reliable because we ensure our products’ quality. In recent years, we have built stone crusher machine project in many countries. If you need to purchase a stone crusher machine or a coal cruhser machine or other related equipments, please don’t hesitate to choose Aimix. You can send us an e-mail or contact us online, we will show you more informations before you buy our machines. We will provide you the best products!